Thank you for choosing CyberLink. To complete your request, please provide your basic information for verification. Once we have received your application, we will validate your request and respond within two (2) business days. 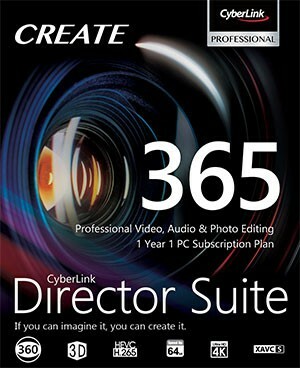 You will receive an email containing the purchase link, valid for the purchase of one (1) copy of Director Suite 365, and instructions on how to complete your purchase. I am qualified with the terms and conditions to apply for the student & teacher program.